Facebook Ads Manager is a finicky beast. Decide then take massive action to reach your goals. 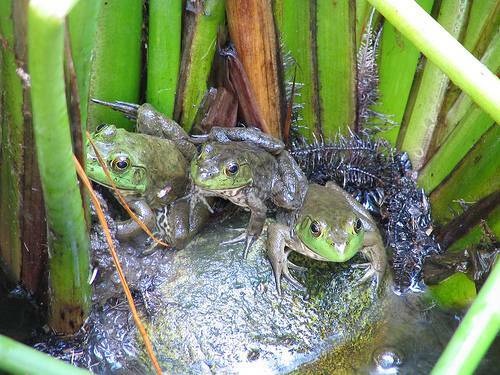 A New Year's Quiz to cut through the Super Bowl celebratory fog: Three frogs were sitting on a stump. One decided to jump off. How many were left?